The chart above has been posted by BCNranking which collects the exact sales number from 2/3 of all Japanese stores. 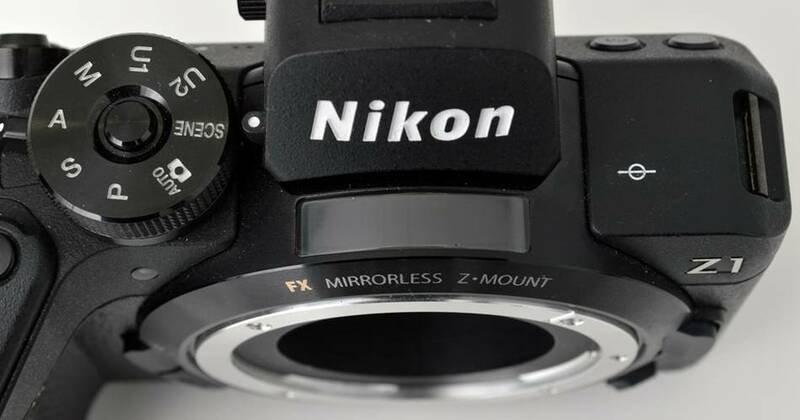 It shows the sales share of Full Frame cameras for every single month. The column at the bottom shows the difference compared to previous year. It’s clear how Sony managed to win over the market in the past 12 months. 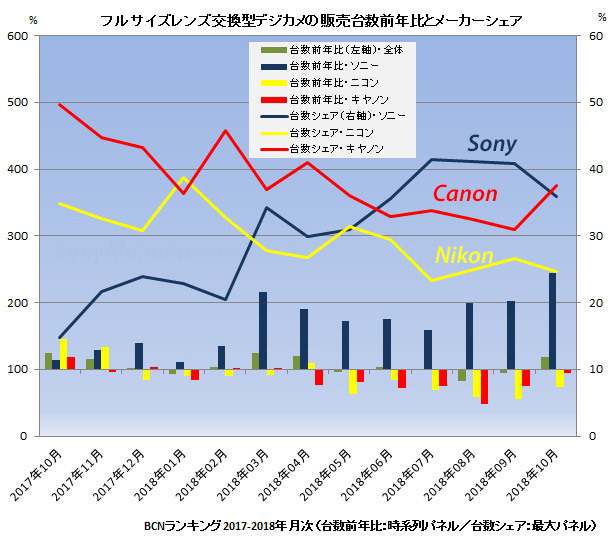 In October Canon managed to fight back while Nikon sales seems to be not as good as the Canon’s. 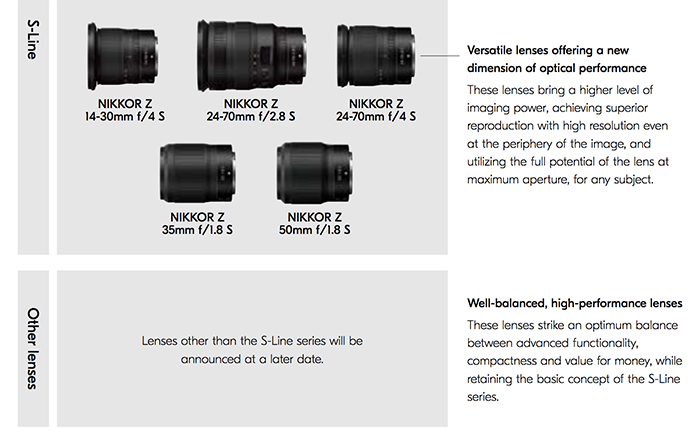 We will see how the Z6 sales will impact the November results. next post: New CIPA results for October: Time to give up any hope in a possible recovery?